No more clicks and manual approvals for connections. SuperBeam makes file sharing as convenient and fast as it should have been, because it is 2014 already! 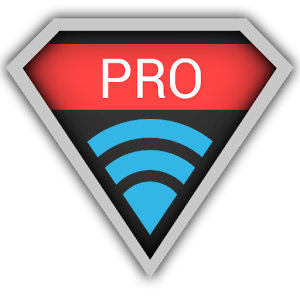 PRO version unlocker for SuperBeam. Please install the free version of SuperBeam before installing this PRO unlocker. • After installation, please restart SuperBeam app just to make sure everything goes well. • You only need to purchase PRO unlocker once, and it will be available on all of your devices. If Google Play asks you to buy again on your other devices (or shows you error messages), just open SuperBeam PRO listing on Play Store on the web and you should be able to install it to all of your devices from there. • Please do not upgrade to PRO if you are having issues with the free version, as the issues will most probably persist. ★ Get rid of annoying ads. ★ Change the default saving location to any directory on any available storage (like external SD card). ★ Send entire folders and preserve their hierarchy. ★ Pair devices using manual sharing key. This is particularly useful for devices that do not have a camera nor NFC (like Android TV's). ★ Share files with more than one device at the same time. ★ Send unlimited number of files through web interface, with the ability to download them all as a zip archive (with folders too!). ★ Share SuperBeam APK for those situations where there is no internet connection around. Makes life easier for your friends! ★ Automatically disable mobile data (3G/4G) connection while sharing with other devices, to prevent them from eating through your data plan. ★ Be SuperAwesome and support the future development of SuperBeam. This is just the beginning, and we have much more to surprise you with! 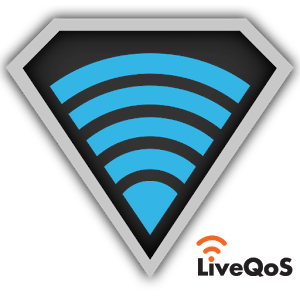 * Currently, SuperBeam for PC does not support WiFi Direct. Hence, both your computer and your Android device(s) must be connected to the same WiFi network in order to share files.